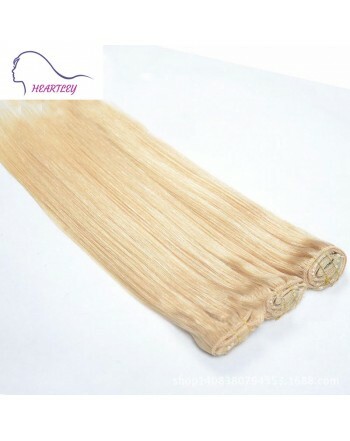 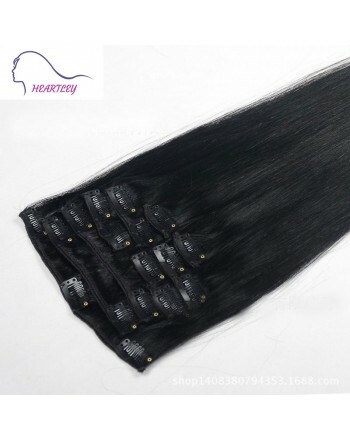 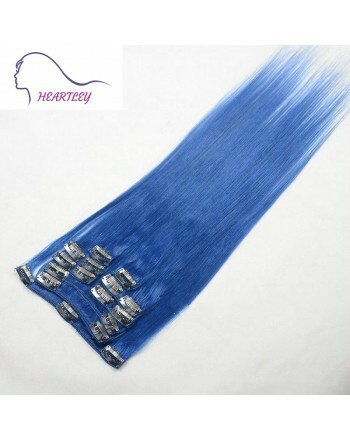 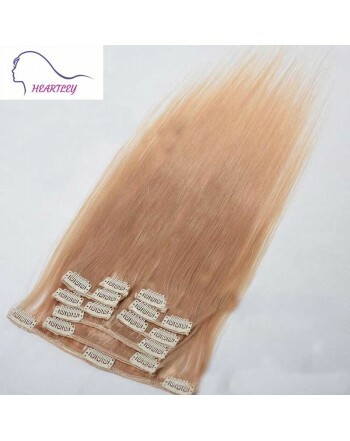 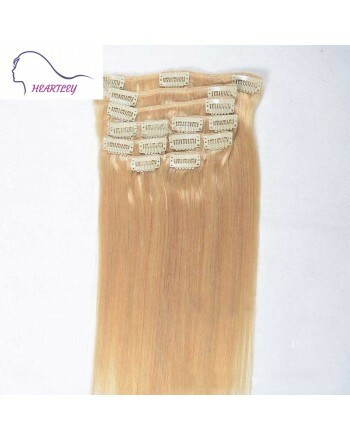 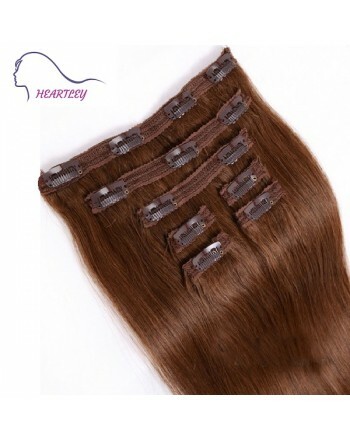 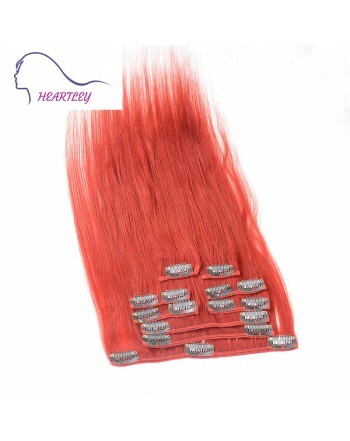 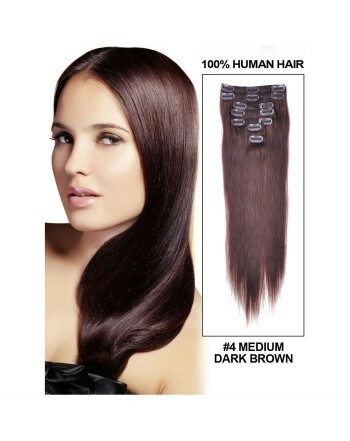 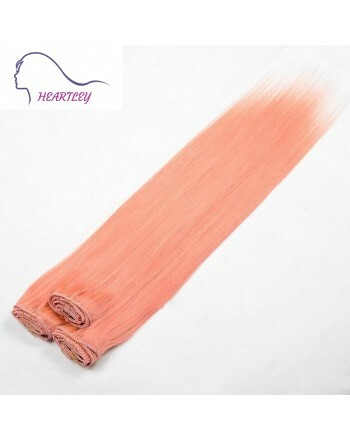 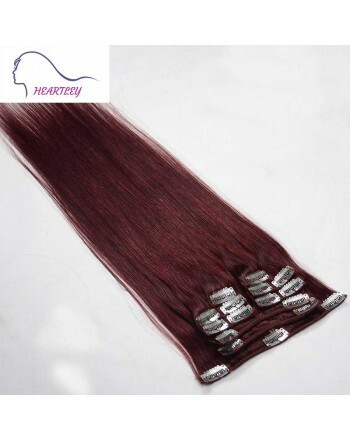 For some people, clip in hair extension is worn for speacil occasions, it become a everyday necessary for its easy application, and it just take few minutes. 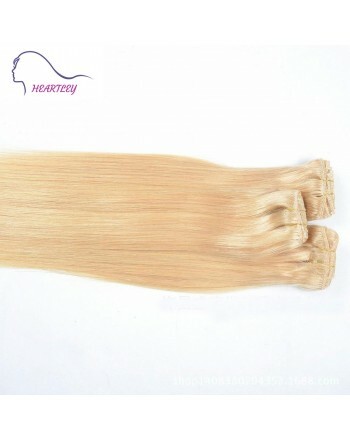 Blonde shade suits for most of women and is a timeless popular tone. 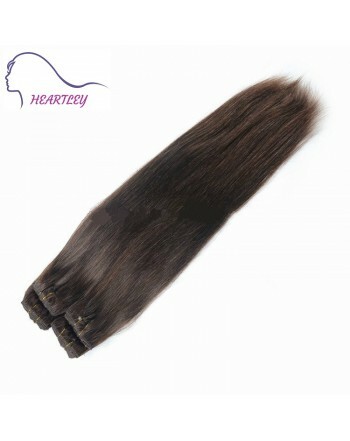 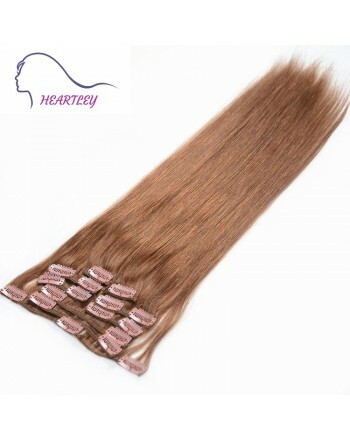 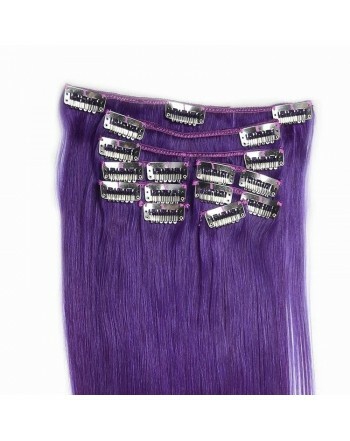 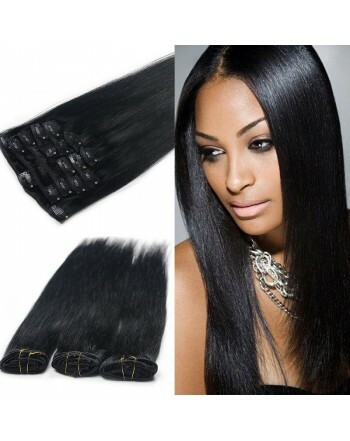 If you are longing for a extra thickness and you can use few single wefts to get the right amount of desired volume. This 9pcs extension is fully meet your need.